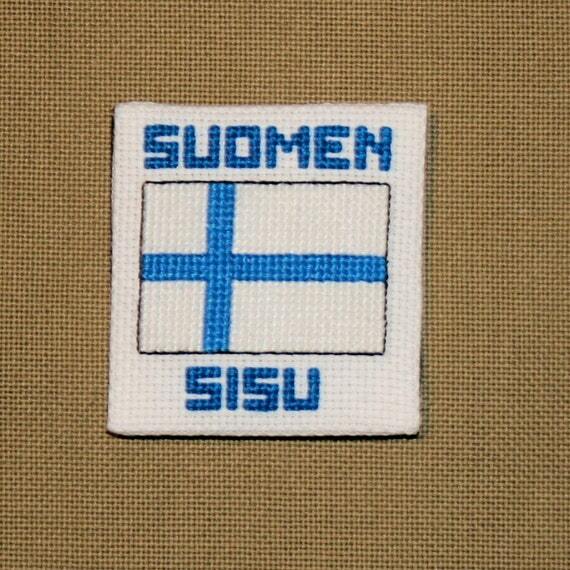 Finland Handcrafters Team: Cross stitching in Finland with Texas spice! Juulie Kuusilehto just moved to Finland and it is one of the newest members of the Finland Handcrafters Team. 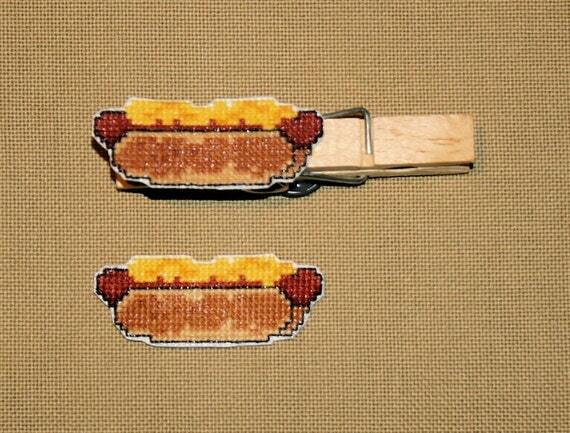 She is originally from Texas, United states and she rocks at cross stitching! 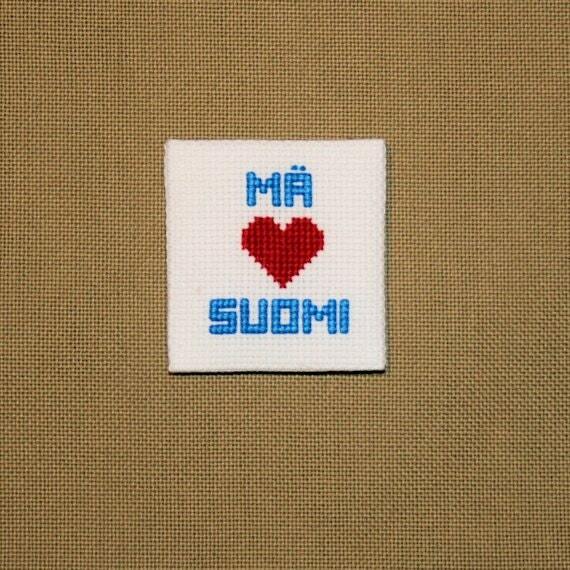 Her stitches resemble how the Finnish spirit is now very close to her Texan heart. She describes her with the words"Born in California, lived in Colorado and Texas, now living out her dreams in Finland. While I dearly love Texas, this is my home. Always has been, always will be." But Juulie, that just moved to Finland learned already the meaning of SISU which means "Never give up", uniquely Finnish concept is roughly translated as guts or determination. 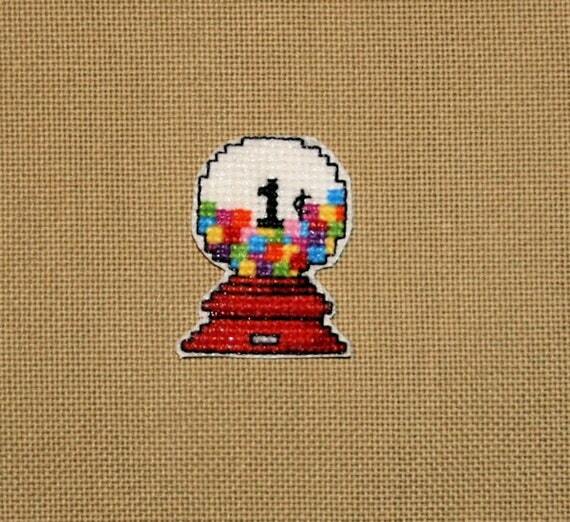 With love and dedication her store is now full of beautiful cross stitch products with very fun designs.